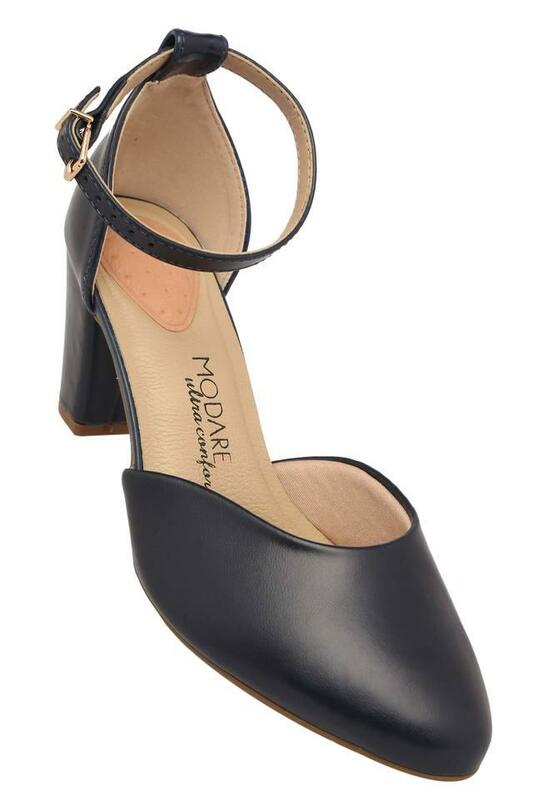 Revamp your footwear collection by adding this pair of heels from Modare. Its upper part has been crafted from fine quality synthetic leather that lends it a classy finish. Moreover, it comes with a buckle closure that makes it convenient to wear. 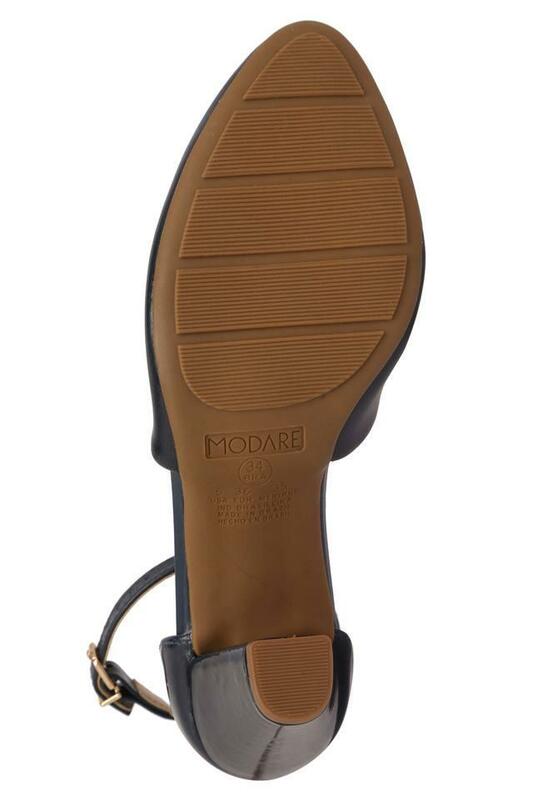 The ethylene vinyl acetate sole further ensures slip resistance. 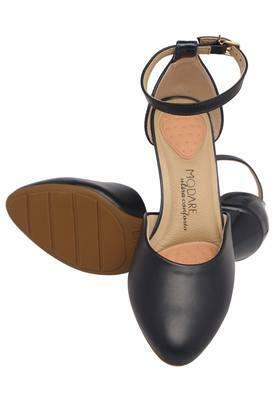 Suitable to be worn to a party, this pair of heeled shoes comes with a stylish design. 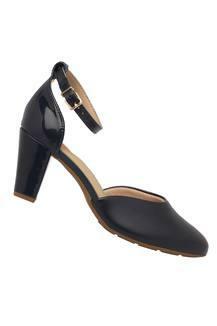 You can club it with any party outfit of your choice to make a distinct fashion statement.